Connected devices are an interesting idea for kids. Many parents will give their kids a tablet or smartphone with educational games and videos, but there is a problem with that: these devices are designed for fully developed adults. 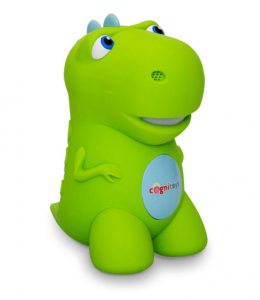 CogniToys is a new connected toy designed especially for growing kids. Powered by IBM Watson, this toy can listen for questions and commands and respond with answers, stories, jokes and more. Using Watson’s machine learning, the toy is able to learn and grow along with the child. Most importantly, it is designed specifically to help the child learn, with vocabulary, math and more. 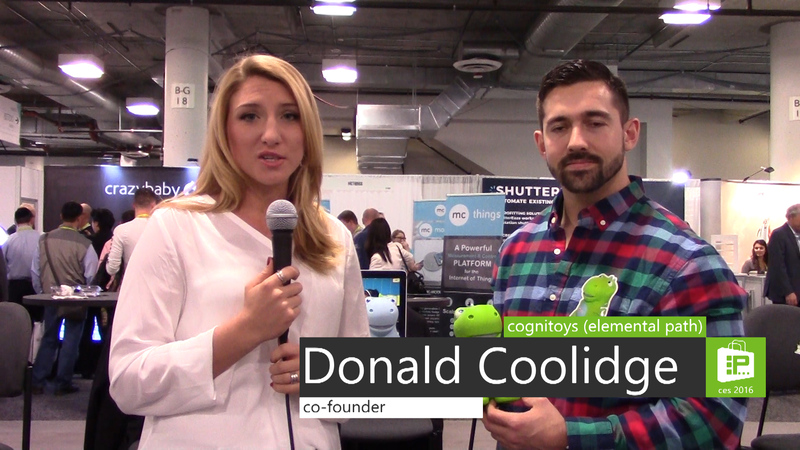 CogniToys are available for preorder for $119 right now.